Barring a serious crash or the most frequent bike accident of all—entering the garage with a bicycle on your car roof rack—your bicycle rims will probably last as long as you can stand riding the same old bike. Usually made of aluminum, rims are lightweight and strong and are hardly ever the source of trouble on a bicycle, even in the most arduous riding conditions. 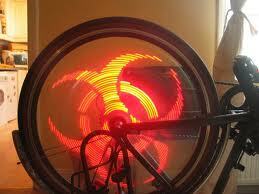 In fact, most bicycle riders probably never give a single thought to their bicycle rims. The circular band of metal that holds in the bike tire and connects it to the wheel hub via spokes is easily overlooked. Unlike spokes, a bicycle rim hardly ever breaks. Unlike the hub, it hardly ever causes problems. Unlike tires, it never goes flat or explodes. Serious bicycle racers have some pretty fancy rims, full of the same outrageously colorful advertising that covers their clothing usually, but most riders really don't need these. 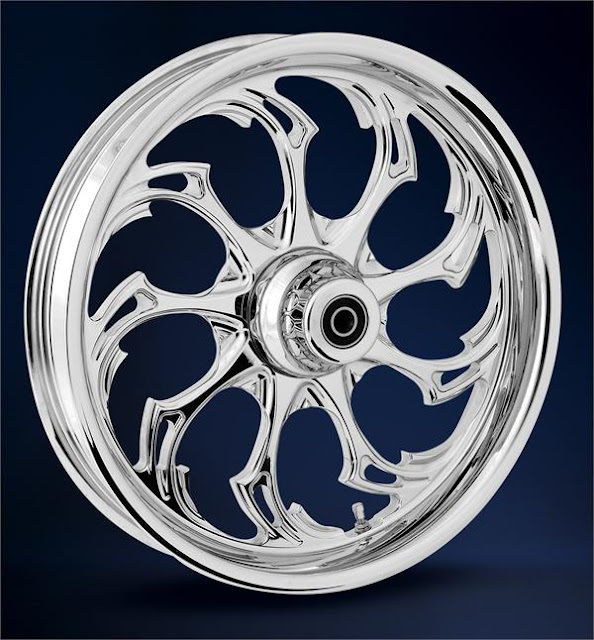 Even the fanciest rims, the flattened out, wide, presumably aerodynamic rims you'll see on the wheels of the pros, are not certainly all that much better. They are, however, flashier, and in the world of bicycling, this apparently does count for something, maybe for intimidation. Do you need to know anything special about your bicycle rims? Not really. Most bicycles come with rims appropriate to their overall quality. You can spend as much money as you want on a rim—like everything else associated with the sport of bicycling—but what comes standard on a bike is probably sufficient. Customizing your rims will bring you fancier rims, maybe lighter rims, probably stronger rims, but the research on what constitutes the best rim weight, strength and shape is still largely inconclusive, and since this feature causes so few problems to the recreational rider, you can leave this issue to the professional mechanic who services the bicycles of world class racers. When they've resolved the issue, you will know about it!